Jaguar is planning on a replacement for the flagship XJ sedan. Also, they will be introducing a whole new model range rather than facelifts with body changes. This has been confirmed by Jaguar’s Design Chief, Ian Callum. According to him, the current model of XJ still has the star factor and looks new, but the company is focused on making the car more practical. 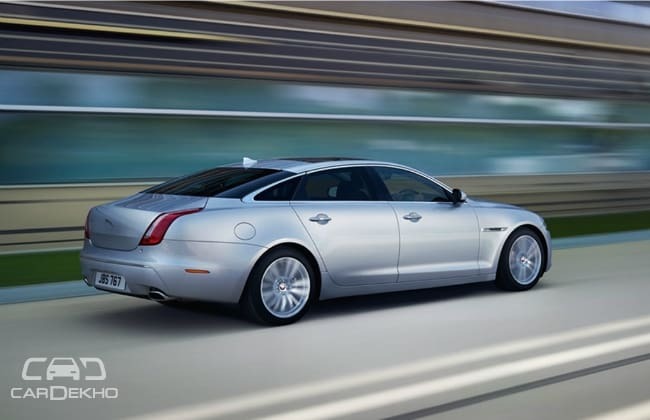 Jaguar XJ received a major change in 2010 followed by a facelift in 2015. Production facilities in the UK have a capacity of 6,50,000 units which will soon be put to a test when the production of F-Pace and XE is increased. Also, there is a new JLR facility which will be set up in Slovakia and will start with the operations in 2018. This new facility is being built with an input of USD1.5 billion and will employ more than 2,800 people. The plant will add a capacity of 1,50,000 units to the JLR global production but the company is looking at extracting 3,00,000 units from this plant at a later stage. Currently, JLR has production facilities in the UK, India, Brazil and China. Mr. Callum also spoke about the possibility of smaller car than XE. Although he said that his team was “continuously talking about a smaller Jaguar” but, there is “nothing planned” for an official production model. He even denied the return of XK.